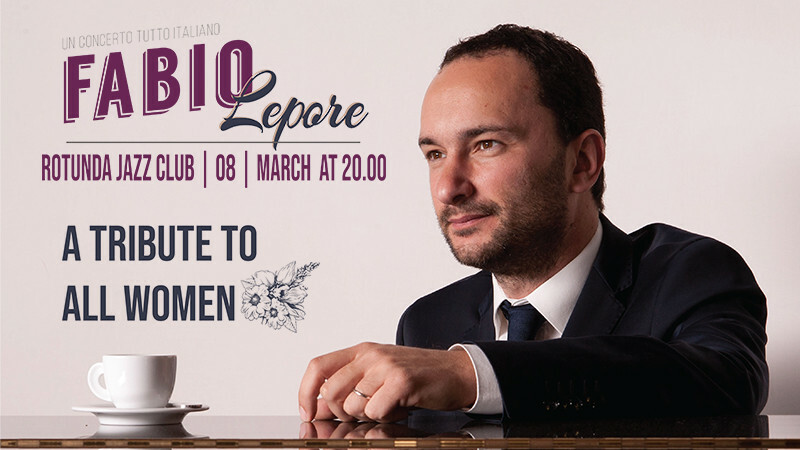 Fabio Lepore in Rotunda Jazz Club buy tickets online. Delivery of tickets for the event Fabio Lepore. International Women's Day in Baku will be celebrated with Italian jazz. to International Women's Day at the Landmark Rotunda Jazz Club,. golden age of vocal jazz. search orginal colors and uniqueness in traditional music. program together with other musicians dedicated to International Women’s Day. with your loved ones and valuable people.